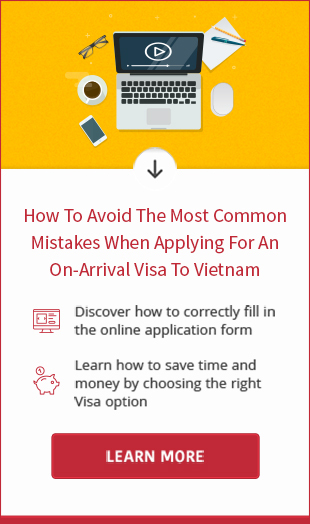 If you are holding an Indian passport and designing a trip to Vietnam, there is no reason for you to ignore Vietnam visa on arrival, a pre-arranged Vietnam visa that is picked up at arrival airport. Therefore, it just works well with air entry only. 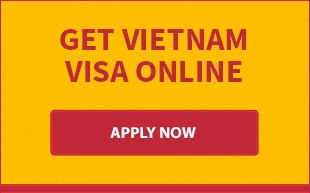 The other entries (land/sea) should get an entry visa at Vietnam Embassy/Consulate for the most convenient. In order to collect the visa at the airport, Indian passport holders must register for the visa online through travel agents by filling out the online application form and paying visa service fee through Onepay/Paypal. After finishing the visa application and payment, you will receive visa approval letter in your email within 2 business days. On departure day, you have to show the letter to the airlines when boarding a plane and present it with passport, entry and exit form, passport-sized photo and stamping fee at landing counter in Vietnam to get visa stamp. The stamping process ends up also means that your can pick up visa for Vietnam and free to visit beautiful attractions in our country. Applying for Vietnamese visa on our website, the Indian customers will save your budget and receive quick assistance from our customer service. Should you have any concern about visa Vietnam for Indians, please feel free to contact us at email address [email protected] or skype Id vietnamvisaeasy.